ALL VOLUNTEERS MUST READ & AGREE TO NPX’S VOLUNTEER POLICY PRIOR TO VOLUNTEERING YOUR SERVICES. 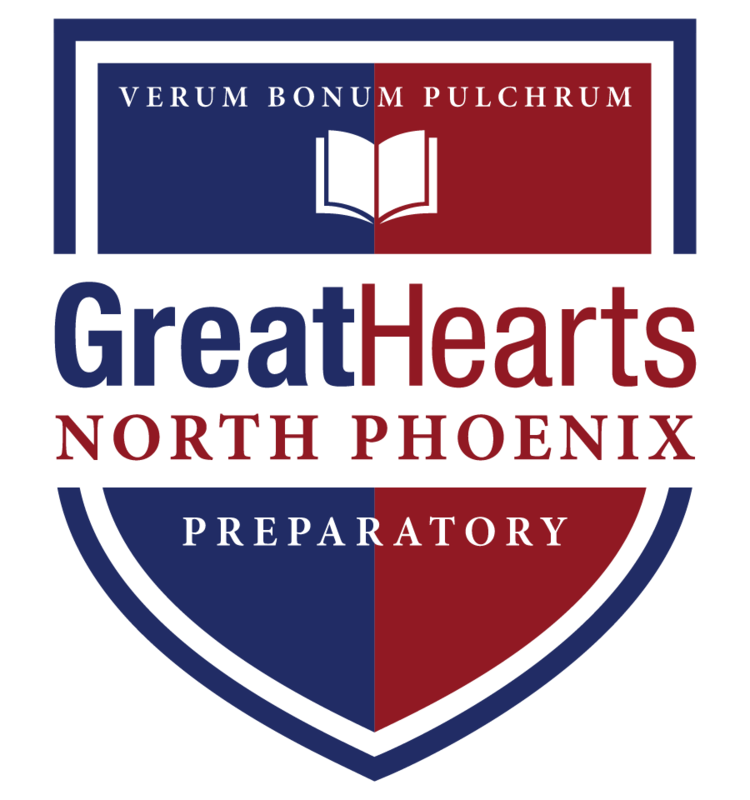 Please contact npxparents@gmail.com about your availability and areas of interest in helping at NPX events. We ask that all parents give any time they have somewhere throughout the school year.